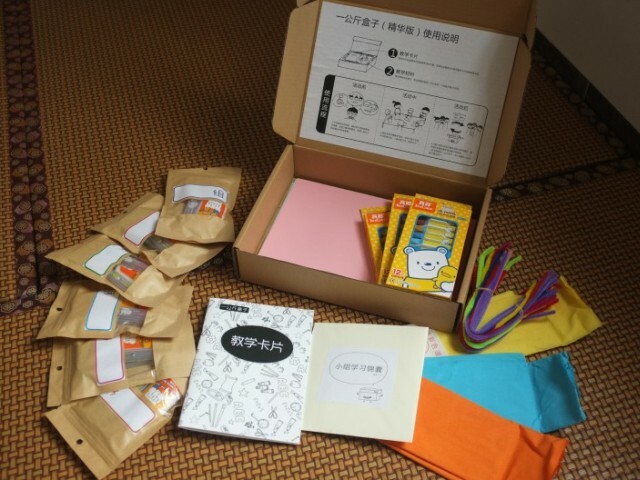 Teachers in rural China receive these student-centered courses as a complete classroom kit in a box. Image supplied by 1KG Box. Teacher recently brought you news of the six WISE (World Innovation Summit for Education) Award winners for 2016, honoured for their success in addressing global educational challenges. The winners were drawn from a list of 15 finalists. Today we take a look at the other nine projects that made it onto the shortlist. This project supports teachers in rural China by designing student-centered courses based around group learning and problem solving that are delivered as a complete classroom kit in a box. All the materials are themed, such as the ‘Art Box’, ‘Road Safety Box’ and ‘Reading Box’. The challenge was to ensure rural schools had supplies, while making things easier for the teachers who are tasked with delivering multiple subjects and family education (lots of the students are living with grandparents because their parents are working in remote cities). More than 2,000 schools and quarter of a million students have benefited from 1KG Boxes but organisers haven’t stopped there. At the end of last year a spin-off project was launched called Curiosity Lab. The idea is give students a ‘live textbook’ experience that draws on local resources. Again, it’s built around a theme and there are two mentors – one an expert in the field and other a teaching consultant to help design real-life learning programs. Image supplied by 1KG Box. More than 100 000 students aged five to 12 have benefited from the project, which teaches them about the risk of land mines. Bosnia and Herzegovina is the most heavily mined country in Europe with an estimated half-a-million mines and unexploded ordnance left over from the war in the 90s. There’s also a ripple effect – children take what they’ve learned back home to educate their own families and communities. Teachers get a manual with interactive workshop activities and they can adapt the mine safety performance scripts for their own context. Some of the schools involved are now using puppets for other topic areas. Image supplied by From Puppets to Empowerment. Designed to support adult, female jobseekers in the Middle East, Glowork is working in a country where 1.2 million women aged 20-35 are unemployed (that equates to 86 per cent of the total number of unemployed in Saudi Arabia). Barriers to employment for women include limitations on driving and segregation laws. Glowork has an online platform matching jobseekers with employers, virtual office tools so women can work remotely from home, offers career guidance and careers fairs, and networks with colleges and universities. Having already helped more than 30 000 women enter the workforce in the last four years, it’s now reaching out to female high school students. In the organisation’s own words, it wants to ‘foster independent and career-oriented thinking from an early age’. 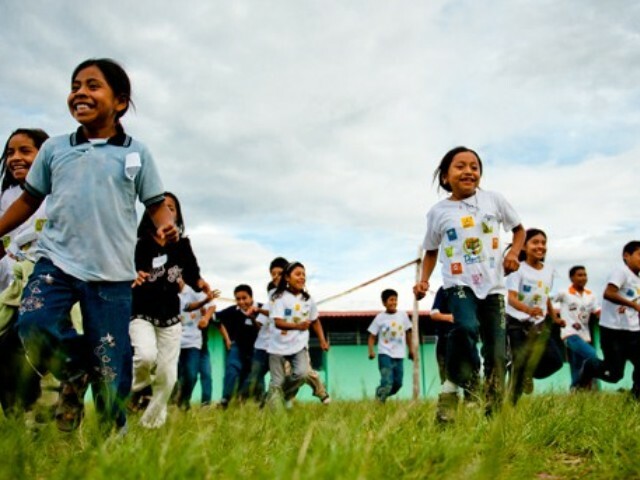 There are five elements to the Lights to Learn, which offers access to quality education in rural areas of Latin America that often don’t have access to electricity. 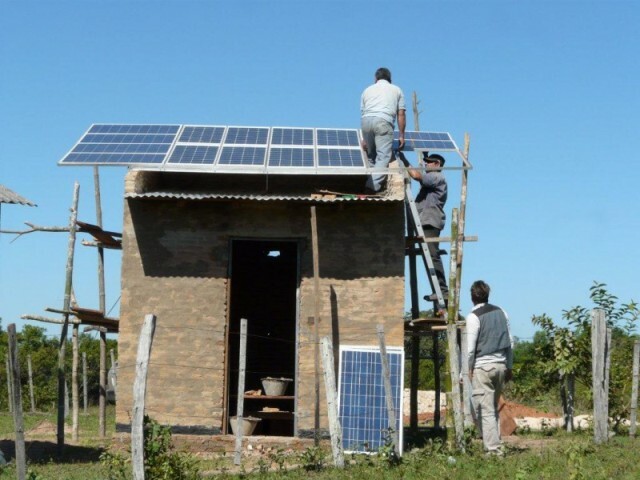 The first task is to solve the electricity issue by installing solar panels, then they hook up internet and install IT equipment in community schools. The next step is teacher training, followed by community development and training to maintain the systems to ensure its future sustainability. 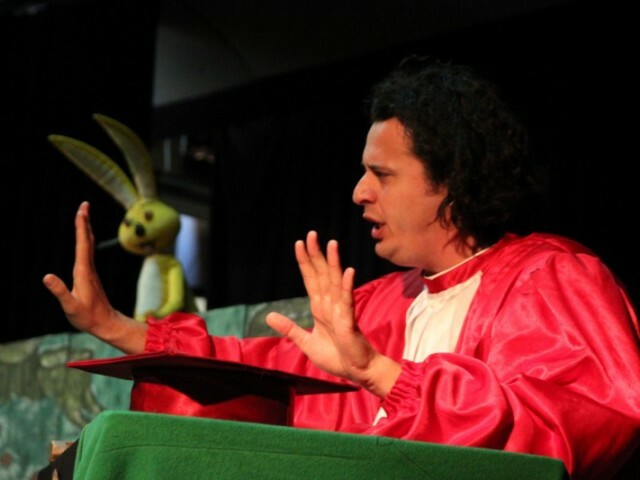 Organization of Ibero-American States for Education, Science and Culture (OEI), which runs the project, also offers technical and vocational education programs to adults but the major focus is primary schools. So far, more than 23 000 students and 1000 teachers have benefited. Image supplied by Lights to Learn. An estimated 20 000 of 25 000 schools in South Africa are considered to be ‘failing’ – more than 50 per cent of students leave school with no qualifications. The World Economic Forum ranks the country 146 of 148 countries for educational quality. The Partners for Possibility (PfP) project is focusing its efforts on school leaders. Principals are partnered with experienced business leaders and given certified training to develop their leadership skills. The aim is to empower them to lead change in their own communities. 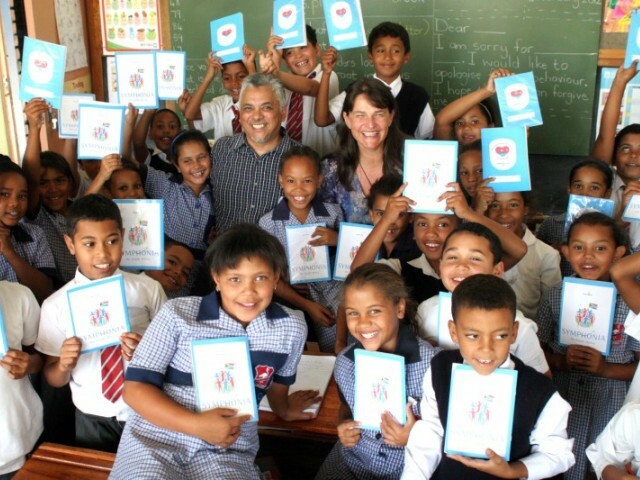 To date, the project has supported 373 principals, who work with 10 900 teachers, 184 000 parents and 290 000 students. In evaluations carried out last year, more than 90 per cent of the principals involved said the program had improved their ‘ability to inspire, lead and sustain positive change’ in their school communities. Image supplied by Partners for Possibility. This STEM (science, technology, engineering and mathematics) program helps students aged 4-12 to develop coding and computational thinking, problem solving skills and creativity. 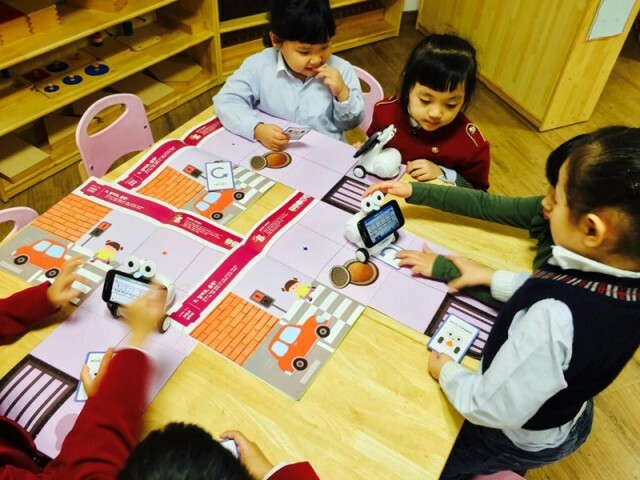 Creator SK Telecom launched two educational robots in 2012 and two years later introduced a coding program that can be operated by phones and other mobile devices. The company says the fact it can run offline means the education program can be used in remote and mountainous areas, islands and communities with poor internet access or infrastructure. It’s currently being trialed in 30 elementary schools in France, schools in Spain are using it for weekend classes and primary schools in Brazil are also using the model. Image supplied by Smart Robot Coding School. 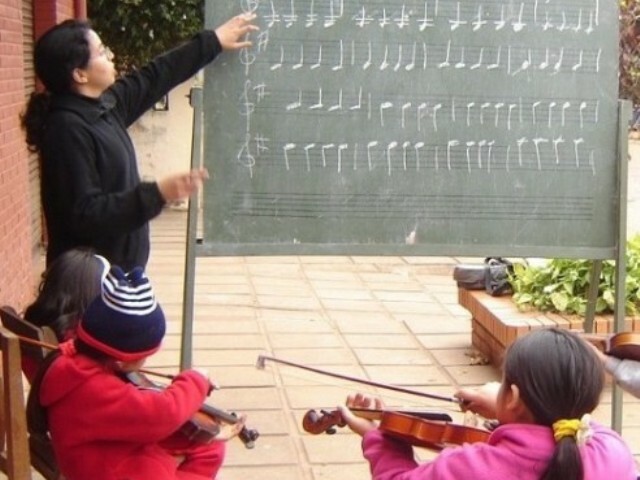 Since the early 2000s Sonidos de la Tierra has run music schools, choirs, orchestras, cultural associations and instrument workshops in more than 200 underprivileged communities in Paraguay. Sonido says the aim is to produce a ‘multiplier effect’ to create good citizens and motivate students to do better in school and complete their education. The Conservatory on Wheels approach uses a team of travelling professors to visit rural areas, Indigenous settlements and marginalised communities to deliver game-based lessons. It also runs workshops for adults on topics such as event organisation, fundraising and marketing. And, it’s about to head into the third year of its H2O Sounds of Water Project promoting responsible water use – all the orchestra instruments are made from recycled materials related to water. Image supplied by Sonidos de la Tierra. Students aged 6-15 lead their own projects over the course of a school year, focusing on problems affecting their own communities. Sports for Sharing (S4S) promotes learning through play and sport, and encourages healthy living. Local teachers get online and face-to-face training to help them implement each child-led project while building links with the wider community. S4S has so far worked with more than half a million children, educators and parents in different settings – including public and private schools, Indigenous boarding schools and centres for children with HIV. Image supplied by Sports for Sharing. This project provides ICT skills training to young people and women in areas such as programming and software design to support them to stay in school, move into the workforce or become entrepreneurs creating jobs for others. It’s also working with disadvantaged communities in the US to develop science and technology skills in K-12 students and foster links with YTF programs in Nigeria, Uganda, Cameroon, Kenya, and Colombia. The mantra of the project is that not knowing the language of computers in the future will be as challenging as being illiterate or innumerate today. Image supplied by Youth for Technology Foundation Academy. To find out more about all 15 the finalists, visit the WISE Awards 2016 webpage. Submissions for the 2017 awards open later this year. Is your school faced with an issue which affects the delivery of education? How could you overcome some of the challenges? Share your experiences with the Teacher community by posting a comment below, emailing the team via teacher@acer.edu.au or tweeting @teacherACER, using the hashtag #TeacherMag.